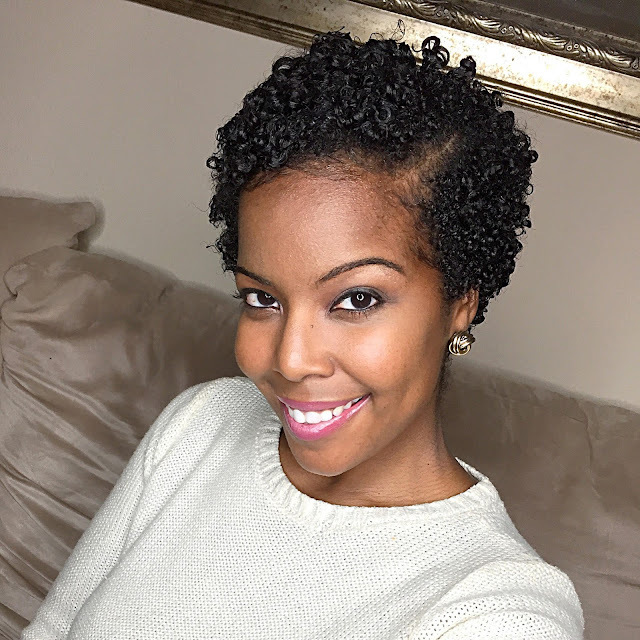 I'm writing to share my natural hair wash and go tutorial. I believe the CN fam will find it useful because I show how I create the illusion of tapered hair in the back. This prevents my wash n go from looking like a mullet since I'm in the weird middle phase of growing my hair out and my hair is even all around. Enjoy!